EVENTS 2019 - CATALYST: Concern, Care, Commitment. The 2019 Highmark Walk for a Healthy Community Harrisburg will be held on Saturday, May 18, 2019 at Harrisburg Area Community College. 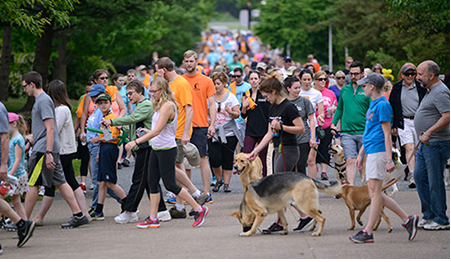 This year, the Walk will benefit 48 health and human service organizations. The 2018 Harrisburg Walk for a Healthy Community raised $350,792. Register Now for the 2019 Highmark Walk for a Healthy Community by clicking the banner above..